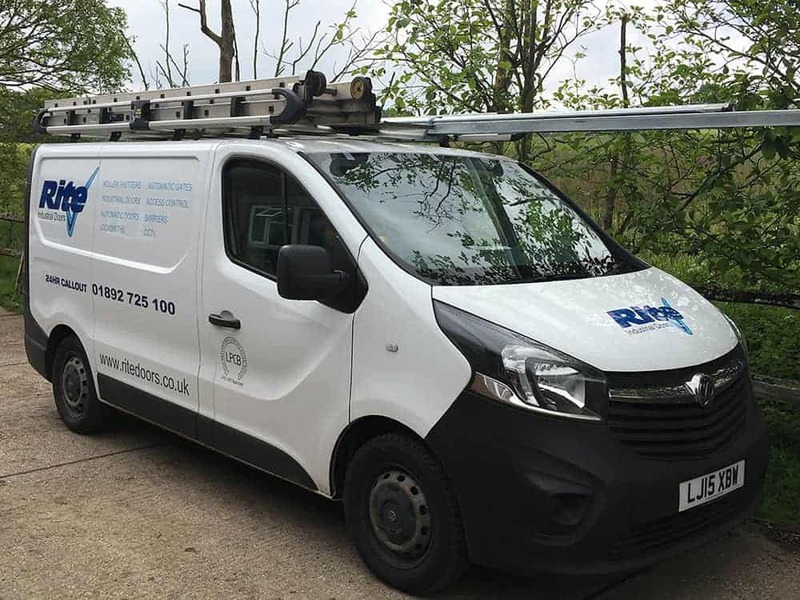 Our telephones are manned 24 hours a day, 365 days of the year, enabling us to respond quickly and efficiently to an emergency repair enquiry. 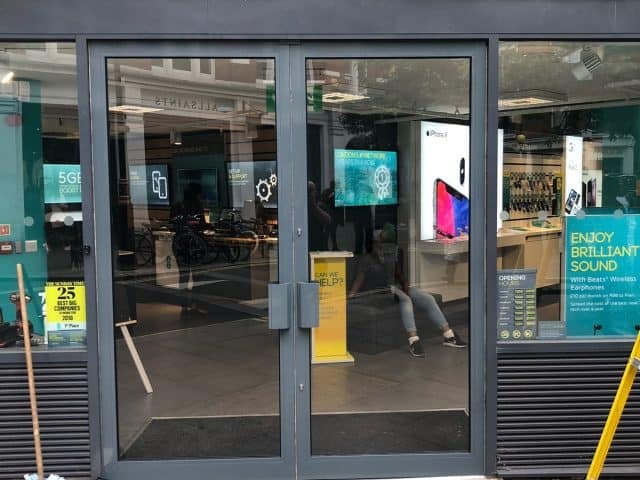 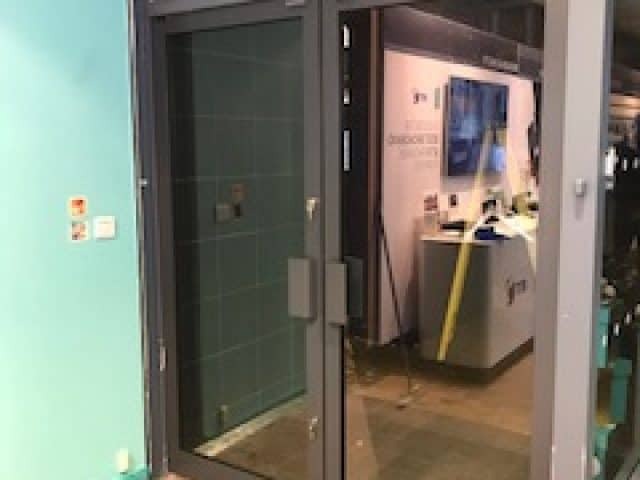 All our experienced engineers carry mobile phones, and a comprehensive range of spares, with the aim of affecting a repair without the need for a return visit. 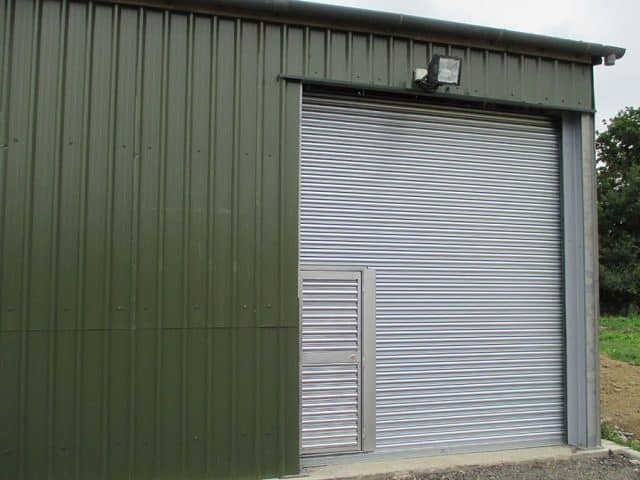 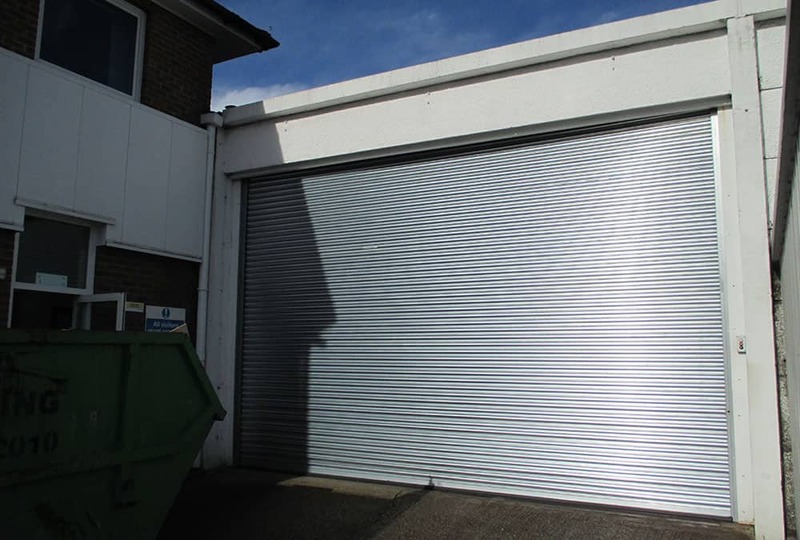 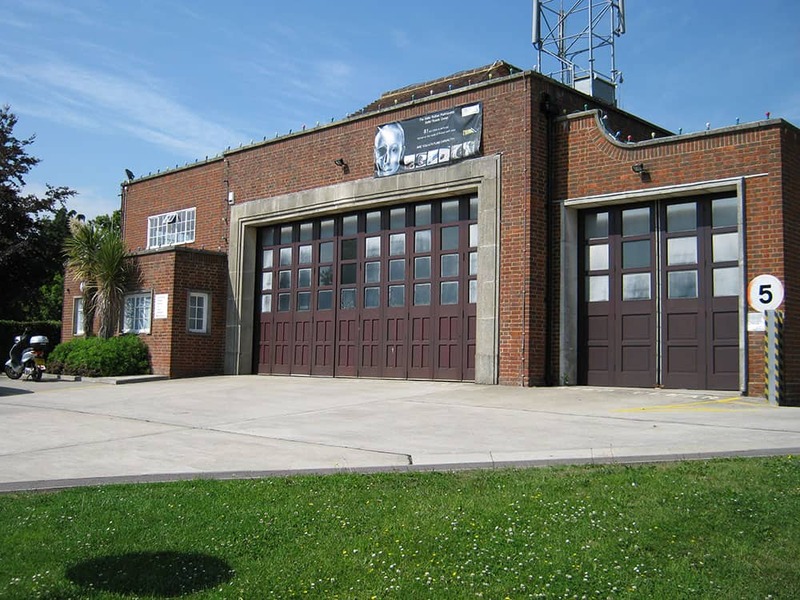 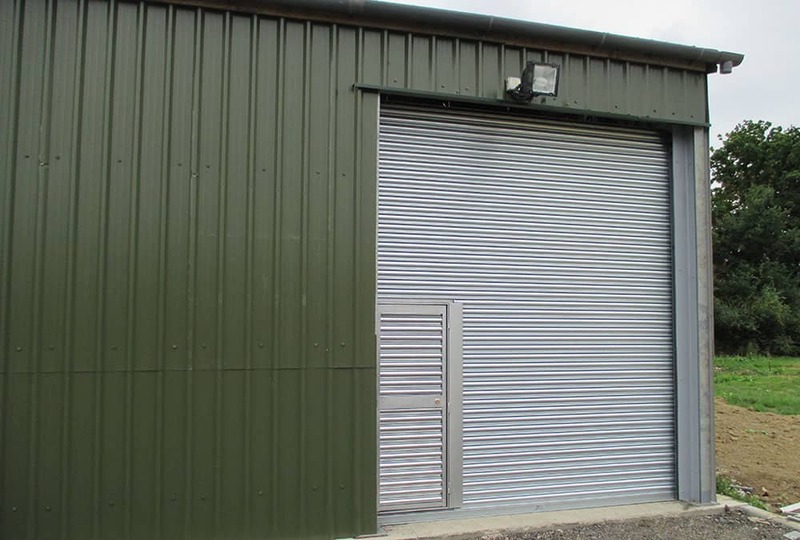 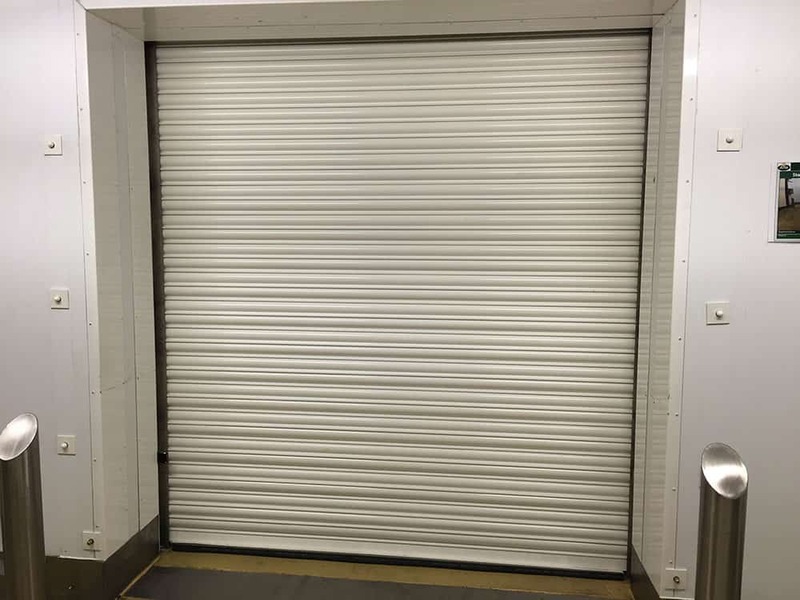 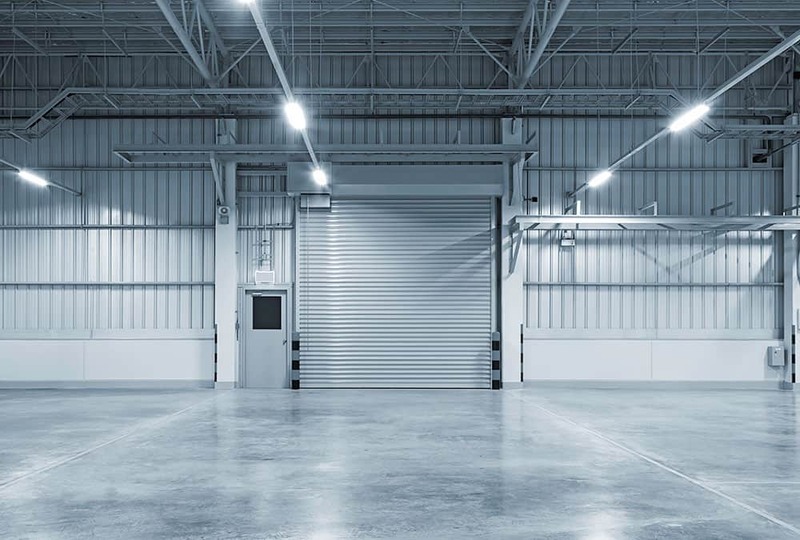 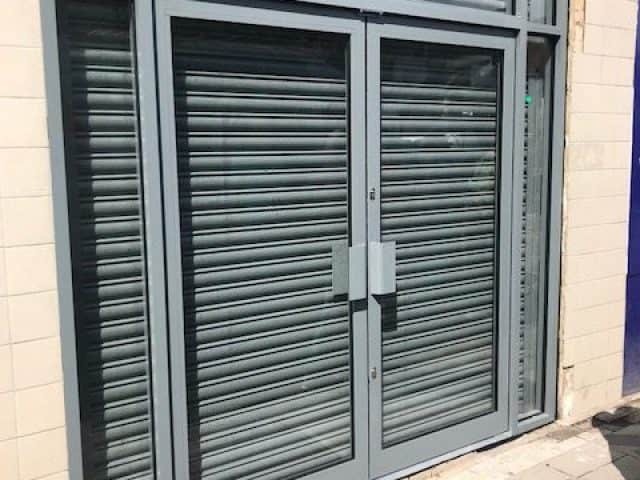 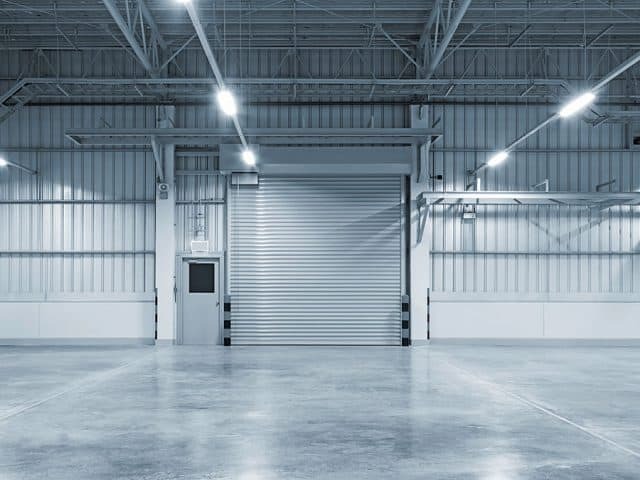 If a customer knows the exact requirements regarding choice of door or roller shutter and is able to supply us with the relevant measurements, we will be happy to provide a competitive quotation over the telephone, whether for supply only or supply and fit. 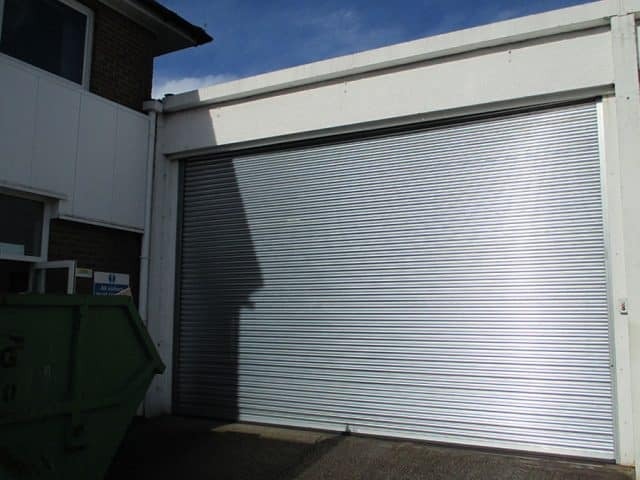 Take a look at our large selection of products to see which one best suits you. When it comes to selecting the right door for you, we are here to help. 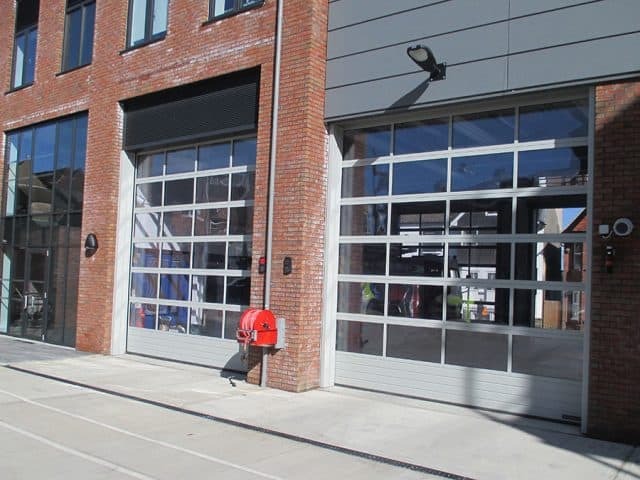 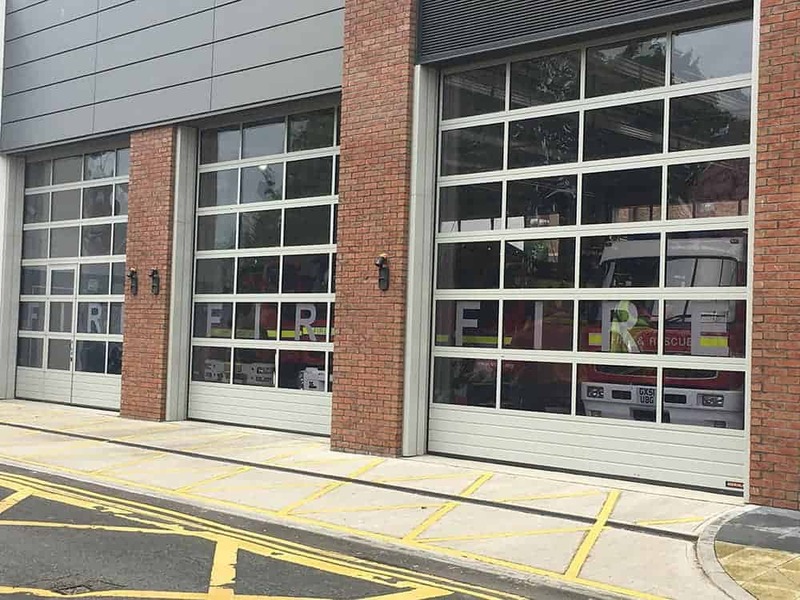 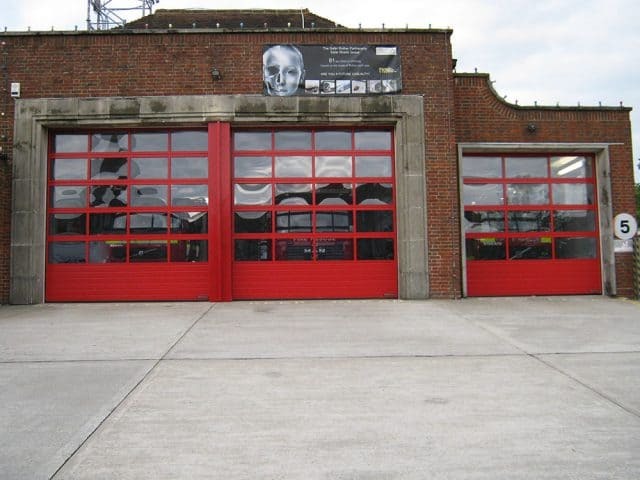 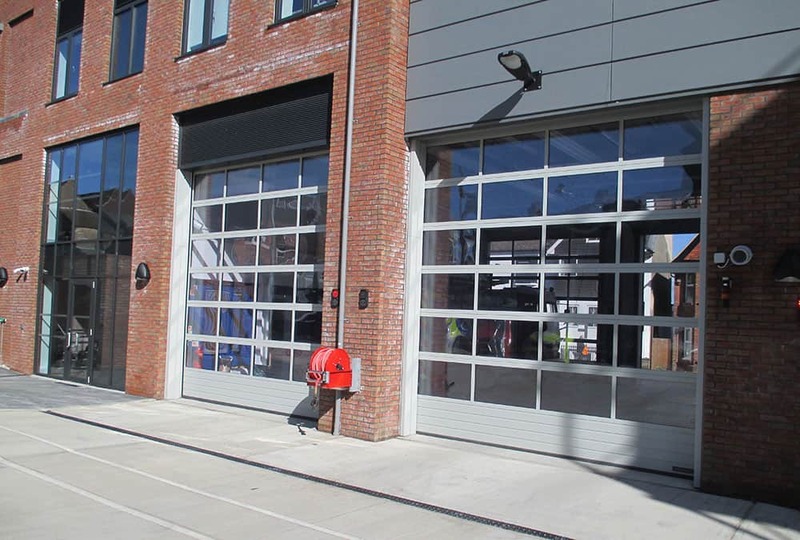 With a wide range of Sliding Gates, High Speed Doors, Folding Doors, Sectional Overhead Doors, PVC Insulation Screens, together we will open the right door!